The breathtaking view of natural scenery at Ananthagiri is amazing experience. 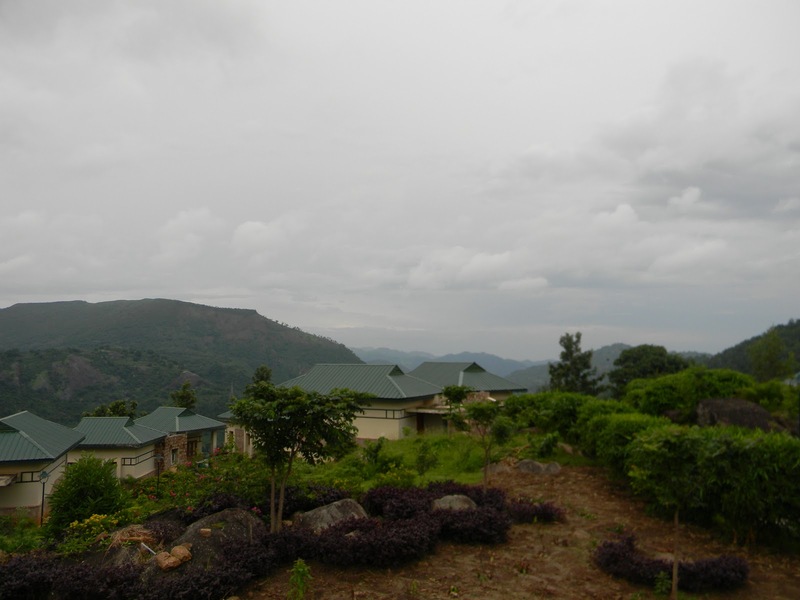 This summer special Indian tourist place is considered as ideal spot for nature lovers. 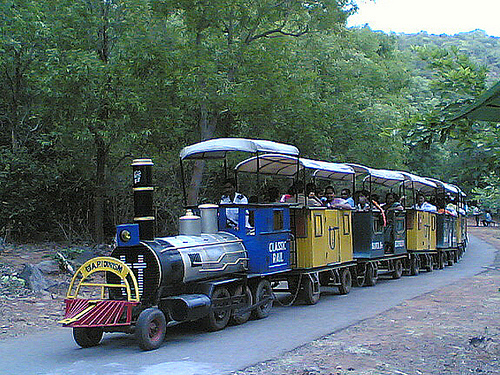 The panoramic view from the high hills of Ananthagiri is dissimilar experience for a tourist. This hill station is located in Visakhapatnam, which is full of tourism places. Driving between the coffee plantations in Ananthagiri refreshes the mood and removes all types of pressures of mind and body. The route with ups and downs is factually surrounded with mango orchards and waterfalls. Spending valuable time at Ananthagiri hills allow a tourist to visit the nearby spots of this stunning place. The key marks are Araku Valley, Borra Caves, Bheemuni Patnam Beach, Chandana Yatra, Rama Krishna Beach, Rishikonda Beach and Visakha Utsav. 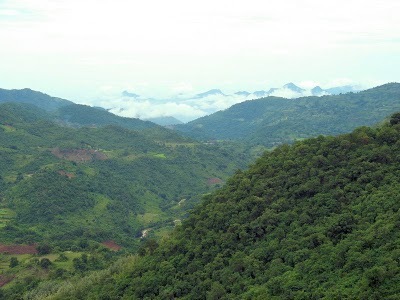 Araku Valley: the world-known valley Araku is just 115 km away from Vishakhapatnam city. The pleasant weather, valleys and hills at this spot are spectacular. The nature scene of the valley alive and provide freshness to mind. Bheemunipatnam Beach: roughly, 25 kms away tourist spot Bheemunipatnam is next added spot for visitors. 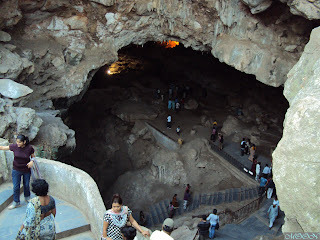 Borra Caves: the caves known as Borra are situated at village lying in the hills of Ananthagiri. Chandana Yatra: the religious people will get chance to see the Chandana Yatra. Reaching Simhachalam is the best spot for such Yatra. 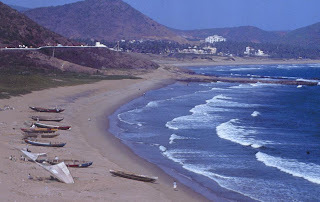 Rama Krishna Beach: the top-most beach near Ananthagiri hills is Rama Krishna Beach. Rishikonda Beach: one more beach such as Rishikonda is situated just 8 km distance. By Rail: the closest big railhead is Srikakulam to reach this spot, though visitors have to travel for 3 km from the station to reach the hills. By Road: the state transport of Andhra Pradesh is offering buses direct from diverse cities to Ananthagiri Hills. Reaching Vishakhapatnam is best to attain the Ananthagiri hills. It's the little changes that produhce the largest changes.